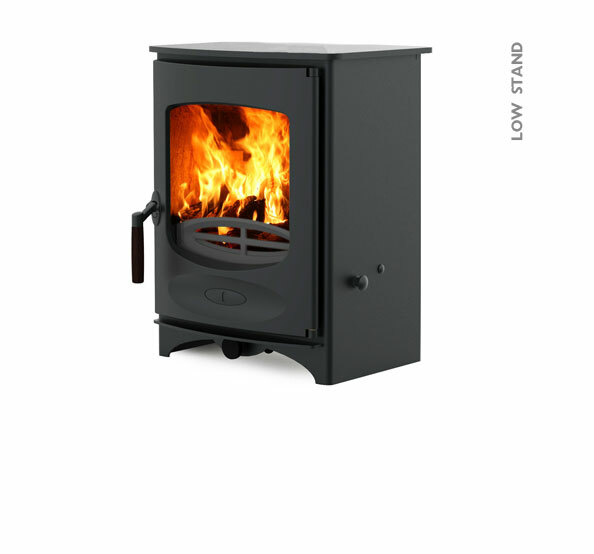 The C-Series is Charnwood’s latest innovation. 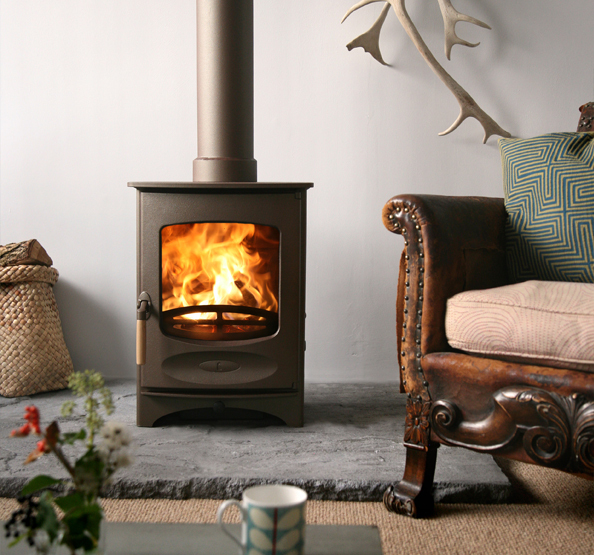 A range of classically styled wood burning stoves that feature one single air control and an integrated outlet for ducting external air. 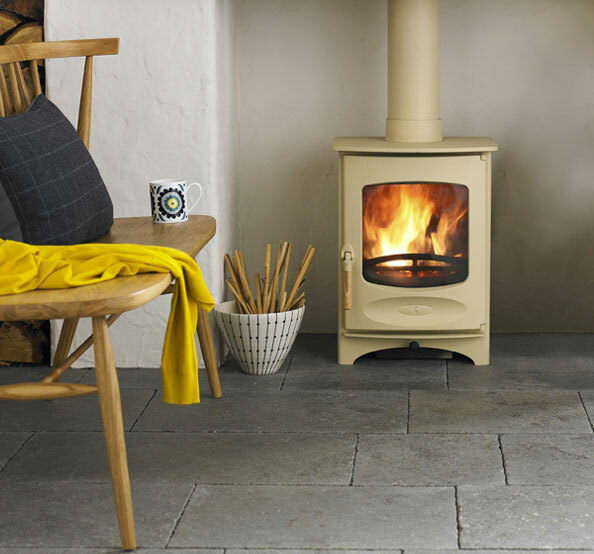 The C-Series stoves deliver an exceptionally clean burn with outstanding efficiency and can be fitted with a drop-in multifuel grate for burning solid fuel and an optional store stand to raise the stove off the ground. 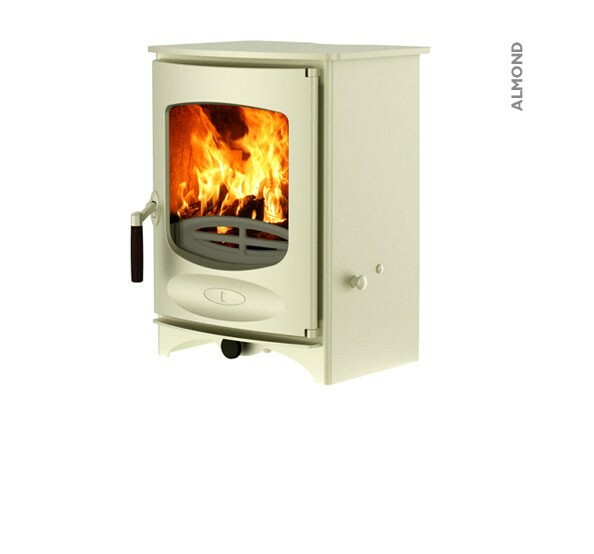 A rear heat shield is also available enabling the stove to be placed closer to the wall. 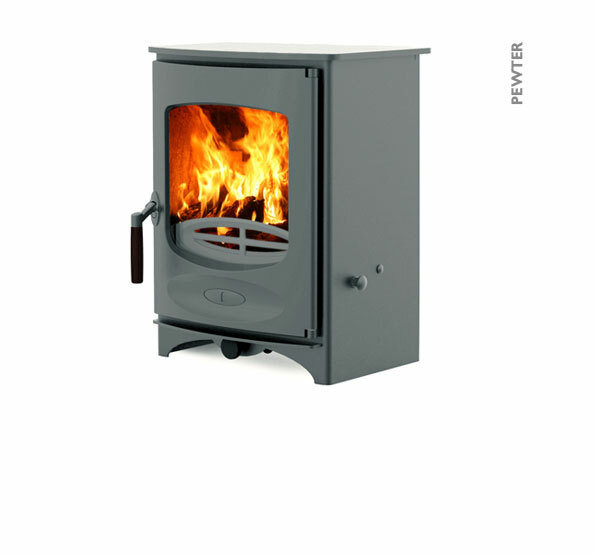 Featuring a large picture window the C-Four is the smallest model in the series delivering a heat output to the room of between 2 to 5.5kW. 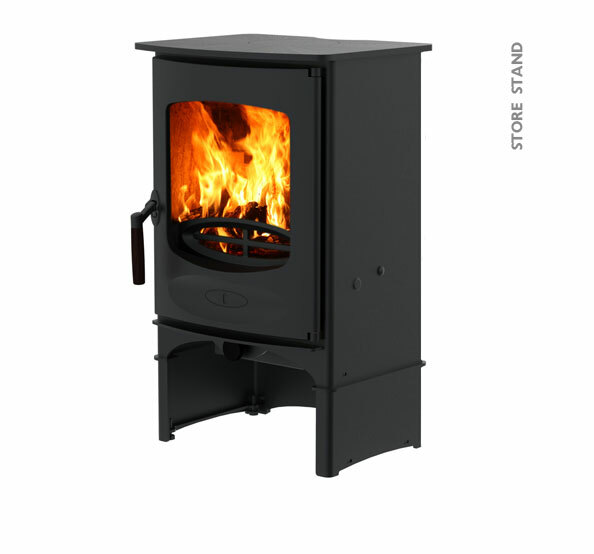 The stove is steel plate lined and can take a log length of up to 255mm (10"). 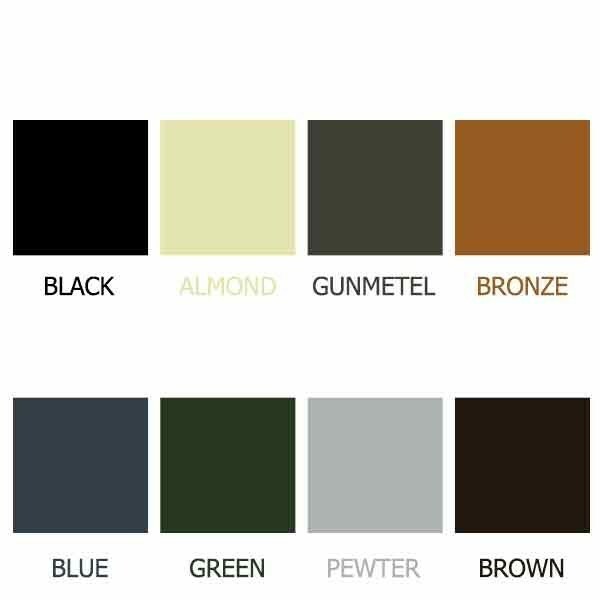 With a rated output of 4.9kW the C-Four, in certain situations, can be installed without the need for external air. All C-Series models are designed to meet DEFRA requirements for smoke control exemption; allowing wood to be burnt in smoke control areas.